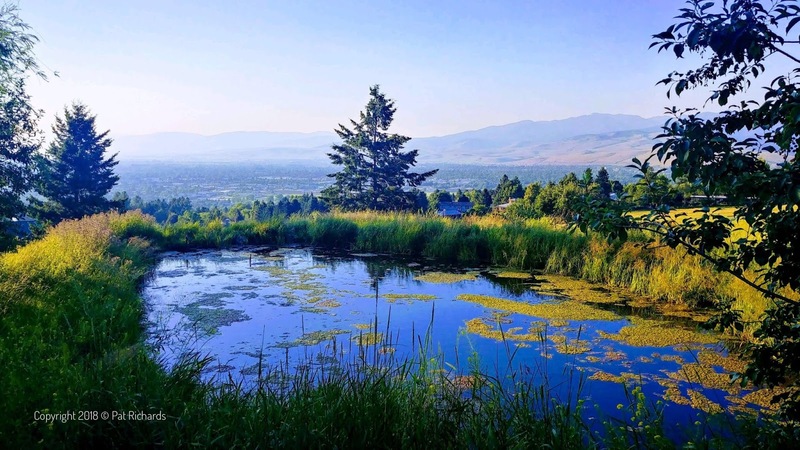 Today's gorgeous evening view overlooking Missoula is courtesy of Pat Richards, who also shares her hands-on India / Asia perspectives at JourneysWithGod.com. Thanks, Pat, for always making the time to share your guest blogger Montana perspectives! In moments of quiet reflection, I begin to see clearer the depths of who I am. Are the waters of my soul still, clear, reflecting light? For the world beyond deserves to see beauty, light and life in me.